- Radiators failing to heat up: Radiators may not get hot enough because of trapped air, dirty water in the system, or faulty radiator valves. - Faulty pilot light: If a pilot light keeps going out, this could be due to a broken thermocouple, gas valves or air seal, or debris may be obstructing the pilot light. 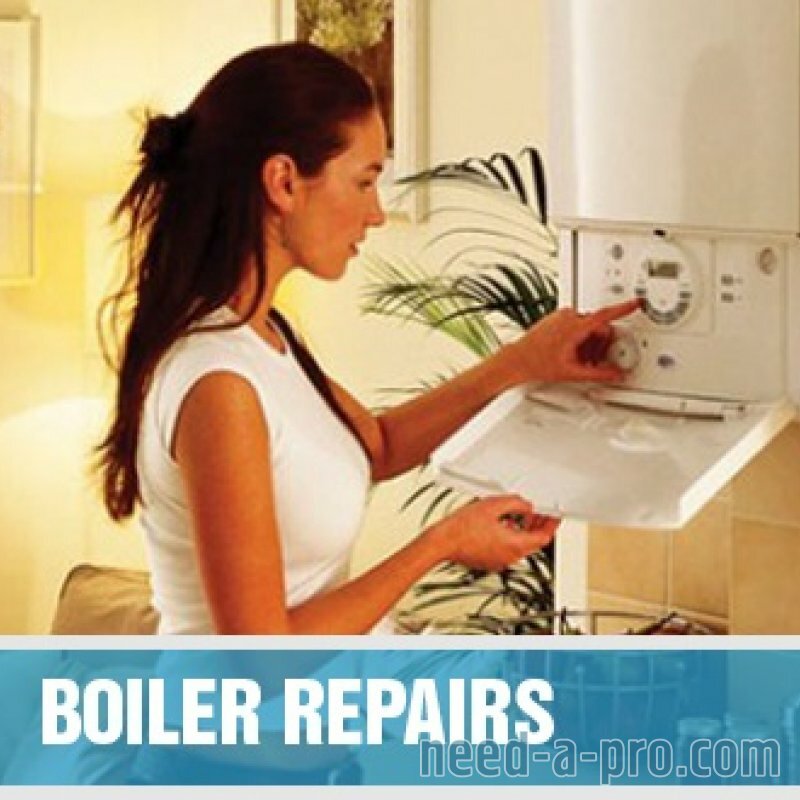 - Low boiler pressure: When boilers continuously lose pressure or switch off, the culprit may be a leak on the central heating system or automatic air vent, a faulty pressure relief valve or a failing expansion vessel. Working with any gas appliance calls for skill, formal training and experience. 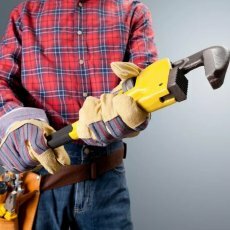 If the engineer servicing your boiler or gas fire doesn’t have the right qualifications, this can put you and your property at serious risk. At WPJ Heating, safety is our top priority, all of our engineers are Gas Safe registered and fully qualified to work on your gas appliances. Safety is of the utmost importance when it comes to any gas appliance in your home. 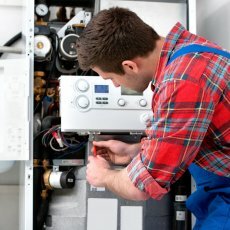 The only way to ensure your boiler or appliance is functioning efficiently and safely is through proper maintenance and professional servicing every year. Warranty. 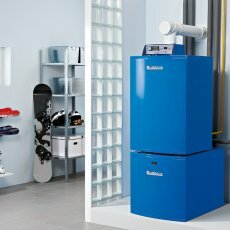 Annual servicing is a requirement in order to maintain your gas appliance’s warranty. If boiler repair or replacement should become necessary, a yearly service is the only way you can make a claim to the manufacturer. Economic performance. 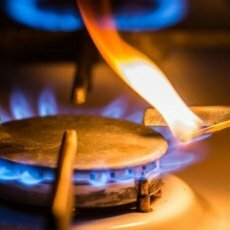 For all gas appliances, such as boilers, gas fires and hobs, professional servicing is essential to guarantee the best economic performance. Proper maintenance will prolong the life of your appliances. WPJ Heating’s meticulous boiler servicing procedure will give you peace of mind. Our team carefully checks each of the boiler’s basic functions, so you can be confident that you won’t be faced with a boiler breakdown in the middle of winter. Localised boiler sludge and debris are removed. The burner chamber is inspected and cleaned if required. The flue and terminal are checked for obstructions. A full flue analysis is carried out. System pressure is topped up and the expansion vessel is set to the correct pressure. The circulating pump is checked to ensure that it is running freely. It’s essential to perform a gas safety inspection on all gas appliances in your home, and it’s a legal requirement for landlords. This includes gas boilers, gas fires, hobs and any other appliances running on gas. 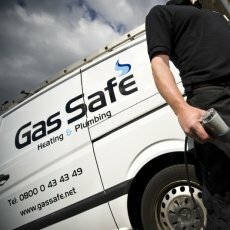 We perform gas safety inspections for a fixed rate in South and West London. 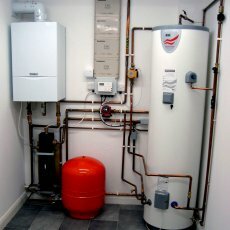 We provide top quality workmanship and all our engineers are Gas Safe registered. Who’s doing the work? 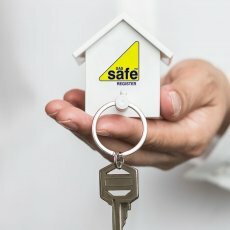 Only employ a legal Gas Safe registered engineer when having gas work carried out in your home. Ask for the Gas Safe ID card. Every registered gas engineer carries a Gas Safe ID card. Always ask to see the card and check their unique licence number with Gas Safe Register. The back of the card will also show which gas appliances they are qualified to work on. Illegal fitters. If you suspect that someone is an illegal fitter or are worried about gas work carried out in your home, contact Gas Safe Register. All our engineers are Gas Safe registered and qualified to inspect and certify all gas appliances. Through meticulous flue gas analysis and combustion analysis, our team will immediately flag any incomplete combustion or potentially dangerous scenarios, and undertake the necessary repairs as soon as possible. If a gas appliance isn’t properly serviced or maintained, not only may it be performing poorly, but it could be highly unsafe. Faulty or damaged equipment may emit lethal carbon monoxide gas (CO), putting your family or tenants at serious risk. Gas safety inspections are a legal requirement for landlords. Each appliance in your rental property must have an up-to-date Landlords Gas Safety Certificate CP12. There’s just too much at stake to miss an inspection, especially as tenants may easily become complacent or be unaware of the danger of faulty gas appliances.